Moringa (oleifera), native to paerts of Africa and Asia is known as a “miracle tree” and also as a “mother’s best friend”. 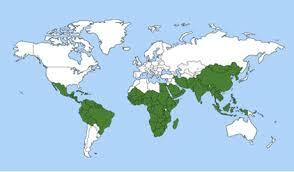 Moringa purifies the skin. It possesses the ability to filter out impurities that are deeply rooted within the skin and has an amazing detoxifying and rejuvenating action. It enhances the fairness of skin by balancing the natural skin color and tone. Moringa has excellent cleansing ability which aids in cleaning the skin cells of free radicals and restore the vitality and youthful complexion of the skin. 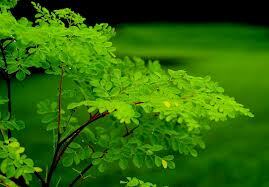 Moringa contains vitamins A,D,E,K, and B,C, essential amino acids (protein) and is high in minerals.